AJ Wilcox has spent over $100M on LinkedIn Ads. His team manages the largest and most sophisticated accounts on LinkedIn worldwide. He says we have two choices: spend a minimum of $3000 per month on LinkedIn, OR spend nothing. In this episode, he shares the best practices for both strategies to get leads from the platform. 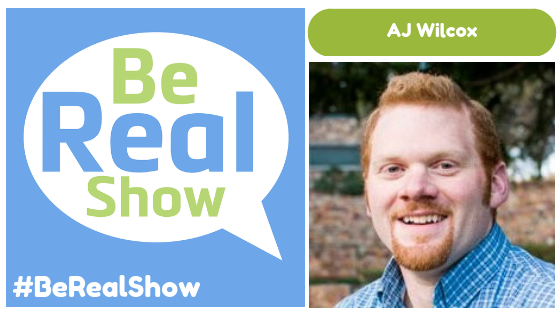 AJ Wilcox has been an online marketer since 2007 and managed hundreds of Google Adwords, Facebook and LinkedIn campaigns. In 2014 he decided to venture out on his own and started B2Linked in an effort to spread the success he was experiencing on LinkedIn while advertising to other companies. Today AJ is a certified LinkedIn Ads Partner.